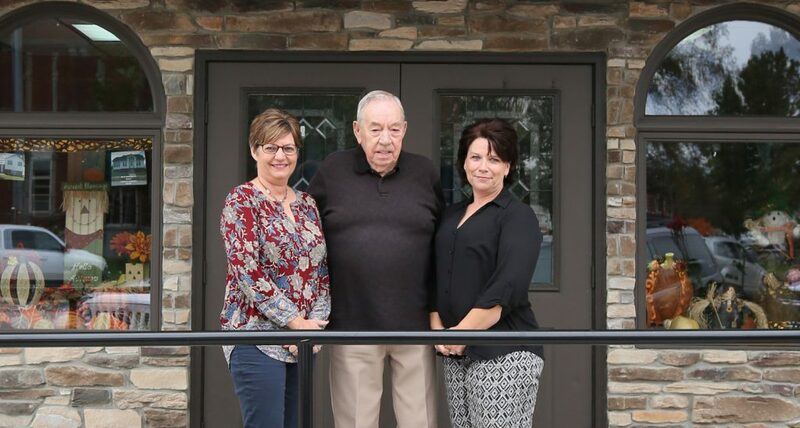 Jasper county realty broker Inc. is located in newton, Il. and is here to serve the needs of our community. We provide the area with complete real estate services, including residential, commercial, farm and rental properties. Jasper county realty broker Inc. Is ready to provide you with professional service, whether you are a buyer or seller. Our licensed agents will help guide you to finding the perfect real estate property. We are a licensed Illinois state certified general real estate appraiser. We have the knowledge and experience to handle all your appraisal needs. please contact us by phone, e-mail or stop by our office. Our sales associates are eager to help you.